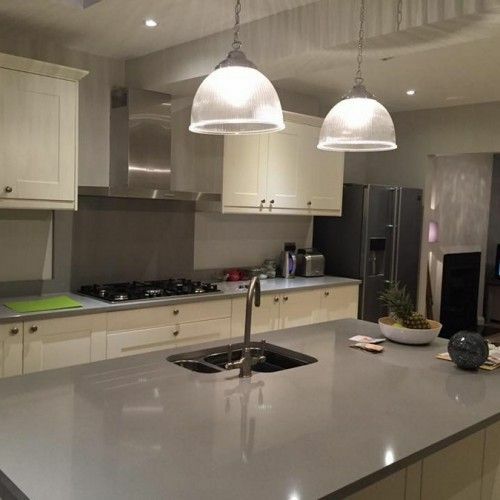 If you’re currently on the lookout for the finest quality building services Enfield has ever seen, then you can stop your search now that you’ve found Firtree Builders. We’re an established building company who specialise in offering loft conversions and home extensions to domestic customers. Call us on Freephone 0800 270 7764 today to discuss your project in more detail with one of our friendly team members. 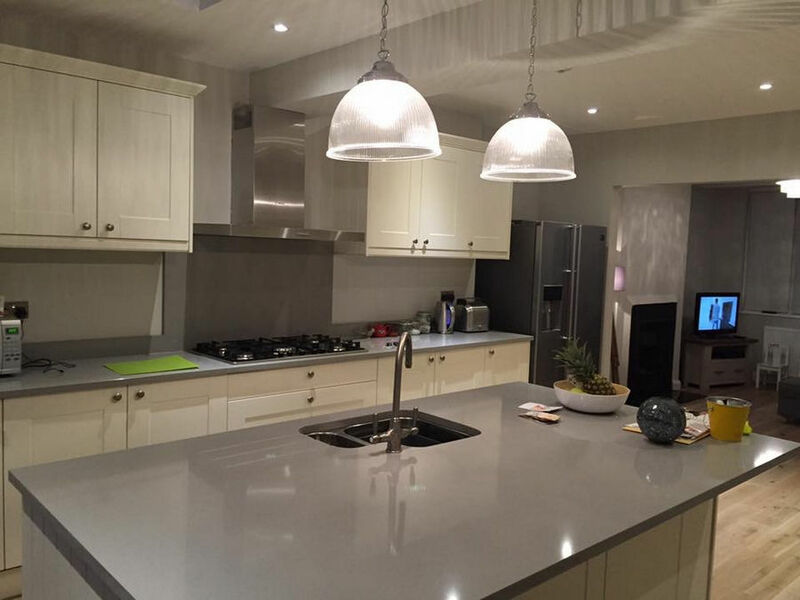 Firtree Builders are well known for their high quality building services in Enfield that sets them apart from their competitors. 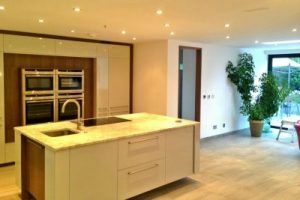 If you need help and advice on how to best optimise your space for maximum efficiency, the friendly team at Firtree Builders can offer excellent insight based on their wealth of industry experience. Many people don’t realise how much untapped potential their home has when it comes to unused space. If you’re currently using your loft area as just somewhere to keep your suitcases and larger items that don’t get used regularly, you might be missing out on an excellent solution to make your home more spacious. Our building services in Enfield can help you maximise this efficiently. 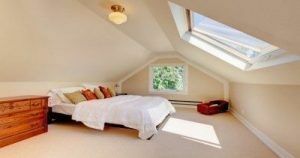 You’ll be amazed at how much value our Enfield building services loft conversion can add to your home. It is guaranteed to more than make up the costs involved in the construction process. Firtree Builders have even been able to make unused lofts accommodate two full bedrooms and a separate shower room. 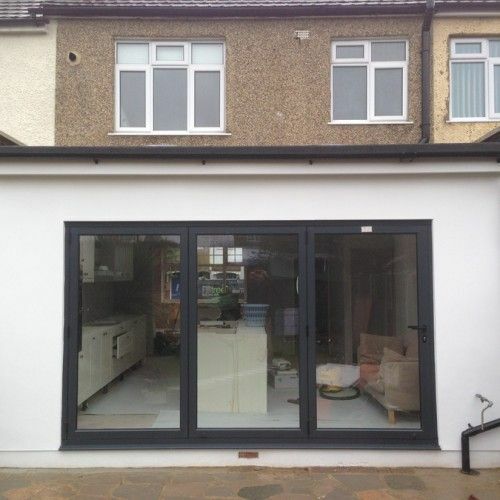 When it comes to building services, Enfield based Firtree Builders are well known for their comprehensive home extensions which are an increasingly popular way of solving issues related to lack of space in the property. This is especially true for young families whose children are growing and continually requiring additional room. The cost of moving the entire family into a larger property can easily run into the tens of thousands. 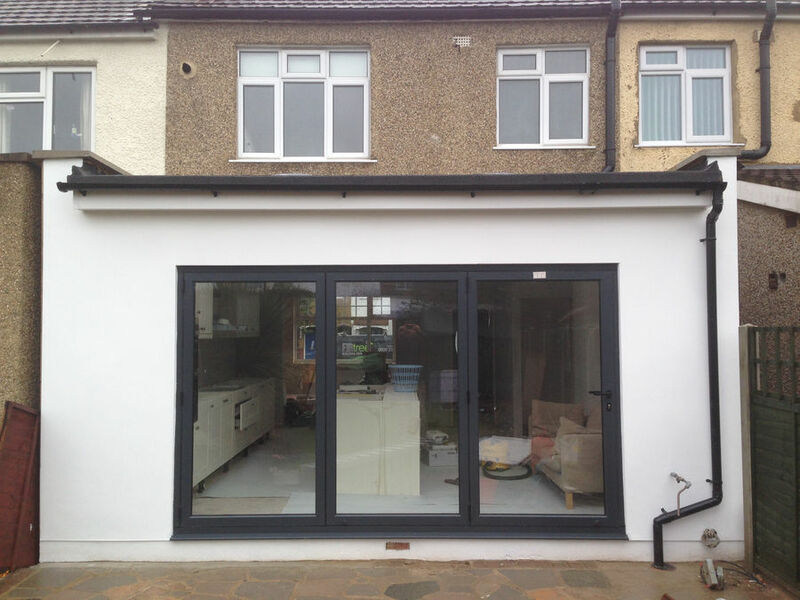 A well thought out home extension like the ones Firtree Builders offer as part of their building services, will instead allow you to invest in your existing property. Here at Firtree Builders, we will be able to identify and use high quality materials that will blend in seamlessly with your existing home whether the current look is modern, classic or traditional. As you can see from the above, Firtree Builders provide unparalleled building services in Enfield. If you’d like to talk about your potential project in more detail, please don’t hesitate to contact us and take advantage of our free quotation service. We’d be happy to send one of our team members over to your home to assess the hidden potential and offer you a written quotation based on the findings. If the price should be unsuitable at this time, you can simply decline the offer – there are no hidden fees and there is no obligation to commit at this stage of the process so what do you have to lose? Check out our online gallery for high quality images of successful previous projects. Firtree Builders is open from 8 AM to 6 PM, Monday through Saturday. You can call us between those hours on Freephone 0800 270 7764 or 07957 574 604. You can also send your enquiry via e-mail to info@firtreebuild.co.uk. Alternatively you can get in touch with us to query our Enfield building services by filling out the contact form on our website and we’ll get back to you shortly to answer any questions.